Calling all girls who love to sing! 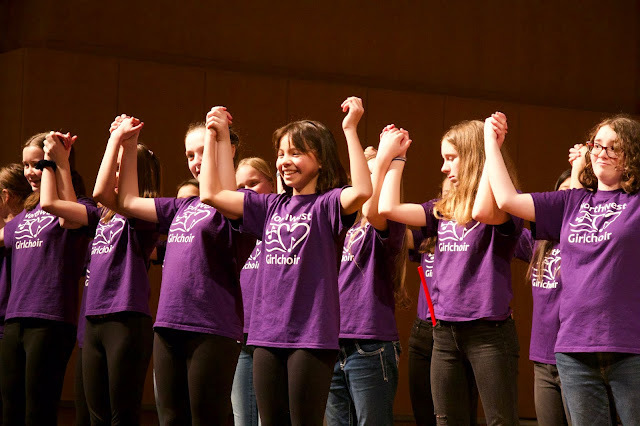 Northwest Girlchoir has openings for new singers in grades 1-12 to join us in Fall 2018 – auditions happening now through summer! Learn musicianship, vocal technique, and performance skills, all while building lasting friendships in a supportive community. 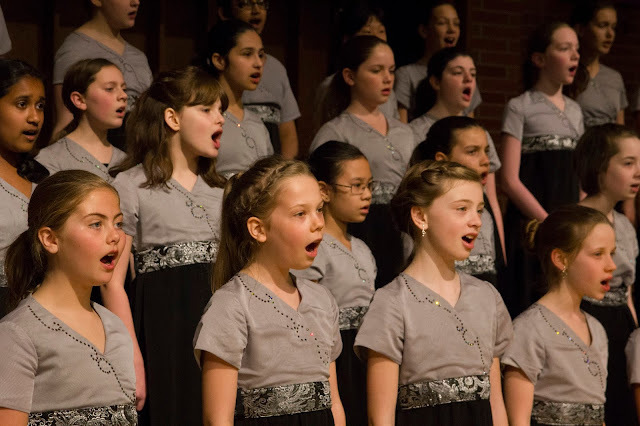 During the span of four decades, Northwest Girlchoir has empowered and inspired thousands of girls and young women in our region to lift their voices in chorus with others. Choristers perform for thousands of audience members at concerts held across the greater Puget Sound Region and on tours nationally and internationally. Prep Choir is Northwest Girlchoir's non-auditioned choir for girls entering 1st or 2nd grade. Rehearsing one day per week, girls learn the fundamentals of music and singing in a fun, nurturing environment that also offers opportunities to perform throughout the year. Singers grades 3-12 are invited to audition to join Northwest Girlchoir in September or January. Auditions are held throughout the year, sign up to be notified! Scholarships: Financial aid is available for every choir level and we encourage families to apply. For more information email or call the office at 206-527-2900.